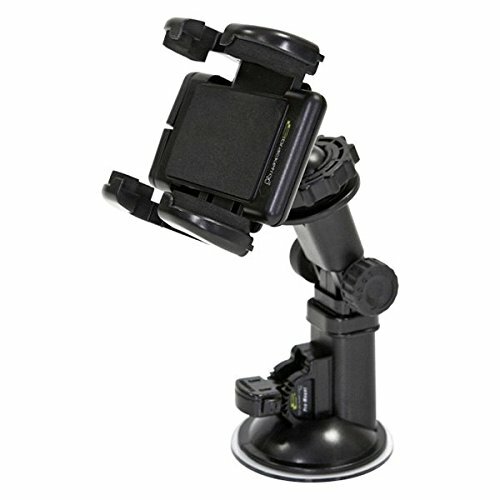 The Universal ProMount is a heavy duty windshield mount that provides a stable, secure and easily accessible mounting solution for your portable devices and is packaged with the Grip-it Universal Holder. Easy-to-install design allows mount to be moved from vehicle to vehicle with ease. Available in New Retail Ready Packaging. One Year Warranty. If you have any questions about this product by Bracketron, contact us by completing and submitting the form below. If you are looking for a specif part number, please include it with your message.